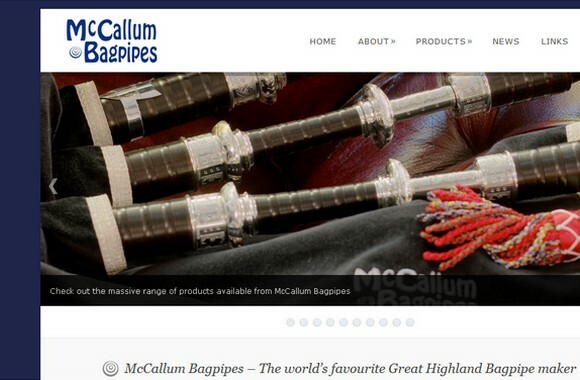 McCallum Bagpipes has launched a new fan page on the social networking website Facebook. Our page will feature all the regular news found on the website, as well as videos and pictures from events associated with McCallum Bagpipes. You will also be able to interact with us and comment on the media we post. Next time you’re on Facebook, make sure to ‘like’ McCallum Bagpipes on Facebook.